Prime Minister Narendra Modi will inaugurate the 'Mary Kom Regional Boxing Foundation' in Imphal on March 16. Prime Minister Narendra Modi will inaugurate the 'Mary Kom Regional Boxing Foundation' in Imphal on March 16 and present in the long-awaited event will be Olympic medallists -- boxer Vijender Kumar and wrestler Sushil Kumar. Nestled at the foot of Langol hills in Manipur's Imphal West district, Mary Kom's Boxing Academy, spread across 3.3 acres, is around 10 km from the center of state capital Imphal. It currently houses 45 young boxers, including 20 girls, at the three-storey building. The land was allotted by the Manipur government in 2013, and the academy's construction was funded by National Sports Development Fund (NSDF). "The foundation is grateful to both central and state government for establishment of these sports facilities after many years of struggle since its inception in 2006," it said in a press release. "The foundation expresses their gratitude to PMO for making (it) to the event and formally handover the buildings to the foundation for promotion of boxing sports." 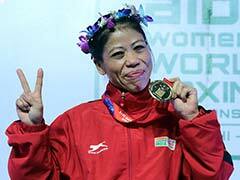 A five-time world and Asian champion, Mary Kom is also the country's only woman boxer with an Olympic medal (a bronze won in London 2012 Games). 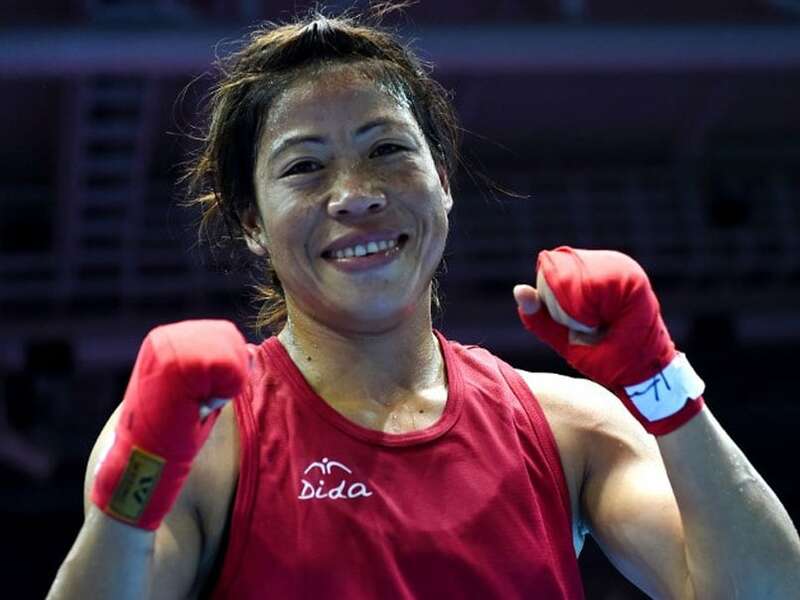 The 35-year-old was christened 'Magnificent Mary' by the International Boxing Association (AIBA) a few years ago for her stellar career, which also includes an Asian Games gold medal. The most recent chapter of her extraordinary life journey was becoming a Rajya Sabha MP in 2016 and winning her fifth Asian Championships gold medal a year later.